This extensive recording was masterly done by the Westdeutscher Rundfunk (WDR) in 1984. It was recorded live at the Schauspielhaus in Cologne, Germany. 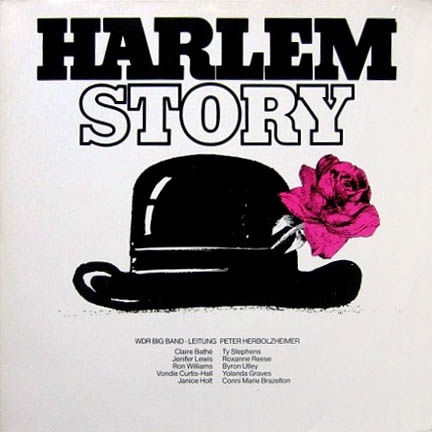 "Harlem Story" contains an Ouverture plus six medley´s with songs by composers and singers like Duke Ellington, Count Basie, songstress Bessie Smith and the late great Ella Fitzgerald.